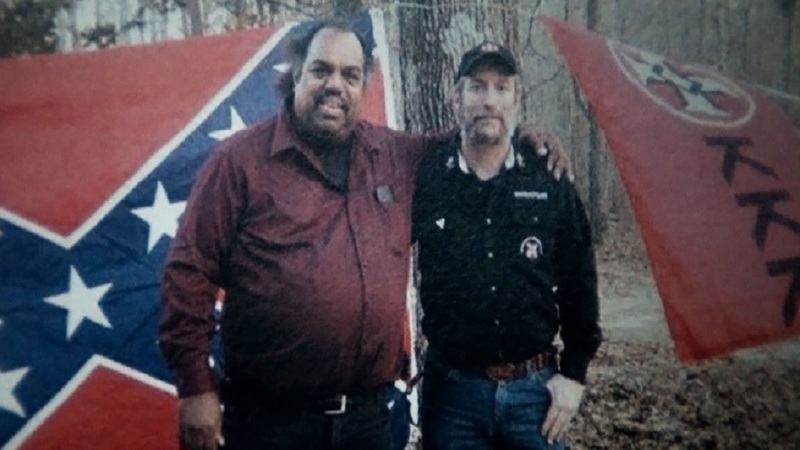 Daryl Davis is an accomplished musician, a piano player who has played all over the world with legends like Jerry Lee Lewis, Little Richard, and Chuck Berry. He also has an unusual and controversial hobby: Daryl likes to meet and befriend members of the KKK, many of whom have never met a black person. When some of these same people decide to leave the Klan, Daryl keeps their robes and hoods — building his collection piece by piece, story by story, person by person. In Accidental Courtesy, Daryl takes the viewer on a journey from the steps of the Lincoln Memorial to Memphis, from Alabama to Ferguson, Missouri, as he recounts the entwined history of black America and popular music. Along the way, the viewer is invited to sit in as he questions several current and former Klan leaders, as well as young Black Lives Matter activists who vehemently disagree with his tactics. Find out more about this film here. On CPTV: Monday, Feb. 13 at 11 p.m.
Encoring on CPTV Sports: Wednesday, Feb. 15 at 10 p.m.